We are a group of students and researchers at the University of California Berkeley who are united by the common causes of the food and agricultural diversity and entrepreneurship. 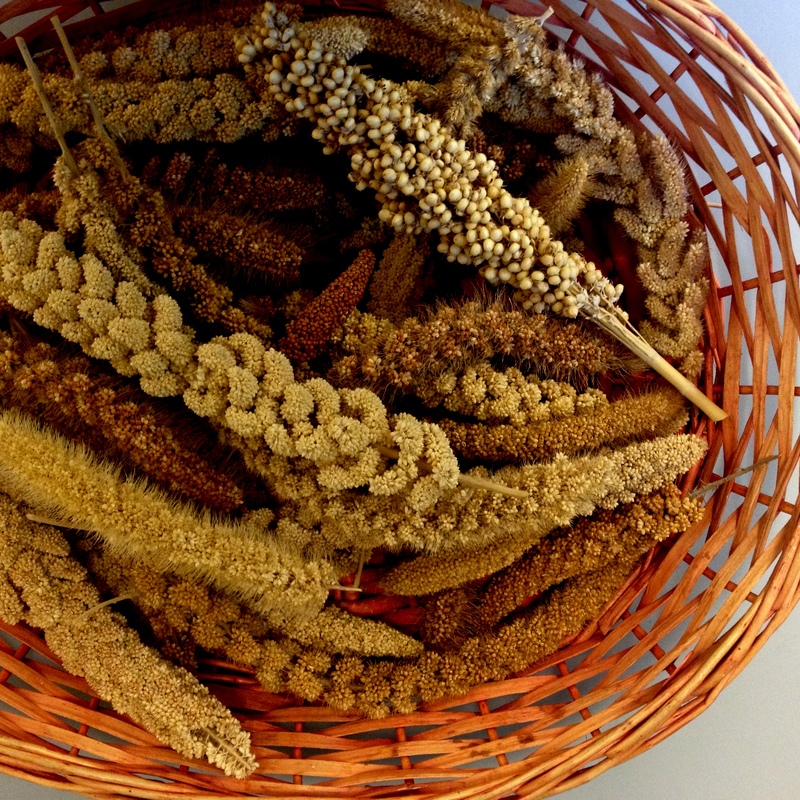 With a generous Seed Grant from the Berkeley Food Institute in 2015, we are beginning to explore the scope of rediscovering the traditions of cultivating millets, and further reintroducing them into our diet. Find out more about us and our collaborators, and contact us with your questions and ideas!